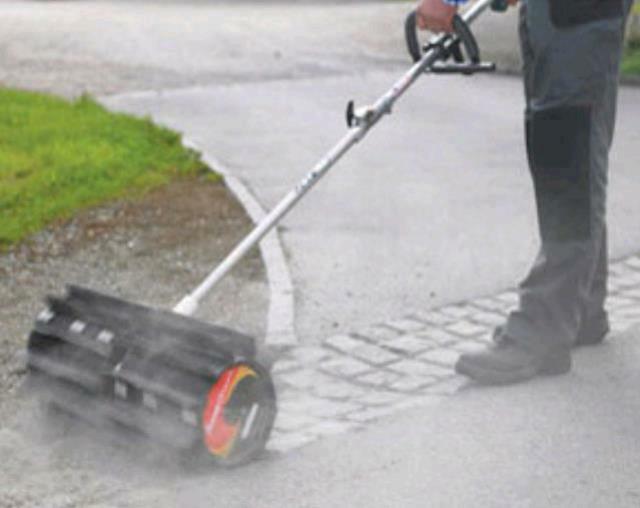 Our power broom is used for sweeping all surfaces. 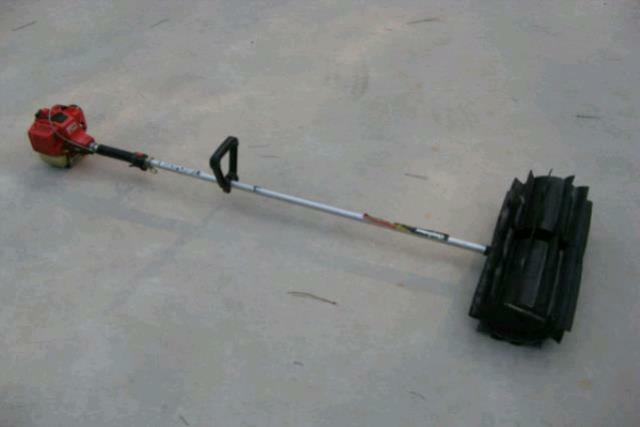 It has a rubber sweeping head. * Please call us for any questions on our power broom in Concord, serving all of New Hampshire, including Manchester, Canterbury, Loudon, Hillsboro, and Northwood.